As you begin to plan your home improvement projects for 2015, keep in mind that some projects don’t have to wait until spring. That leaky basement can be solved early on in the year! We are proud to be Central Virginia’s certified Chance Helical Pier distributor, and part of our foundation business is installing Carbon Fiber Strips. 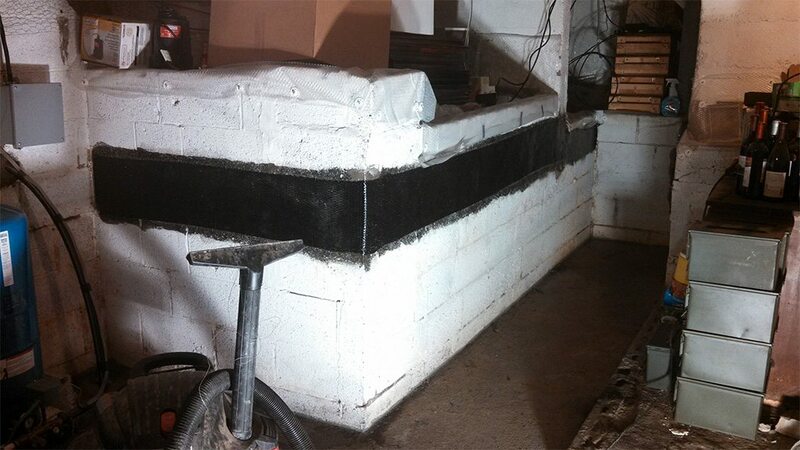 Carbon fiber strips can be the solution to cracks or leaks in your basement or other interior structures within your home. They are an excellent winter project because all of the work is done indoors! We take great care to maintain the interior of your home with the work is being done. With professionalism and expertise, we work quickly, restoring your home and your privacy in a timely fashion. Now that the holidays are over and life is beginning to return to normal, give us a call for a free consultation. We’re here to help improve your home, so that at the next family gathering, you can host with confidence and show off your dry basement!